The March 2009 issue of my e-newlsetter is posted. Take a peek and read about why you should simplify your life. Click the link below. While you’re there, sign up to receive future newsletters sent to your inbox! Previous post: Simplifying Shouldn't Be a Punishment! 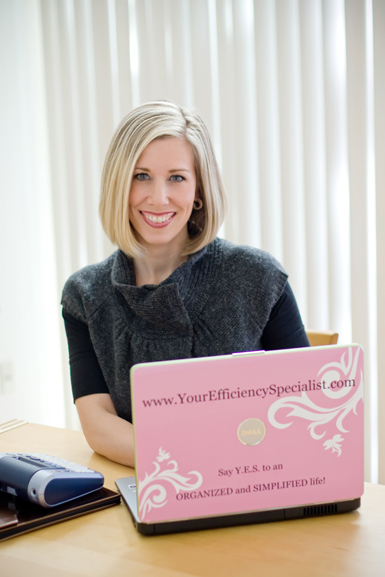 Next post: Efficiency Tip – Credit Card At Your Fingertips!